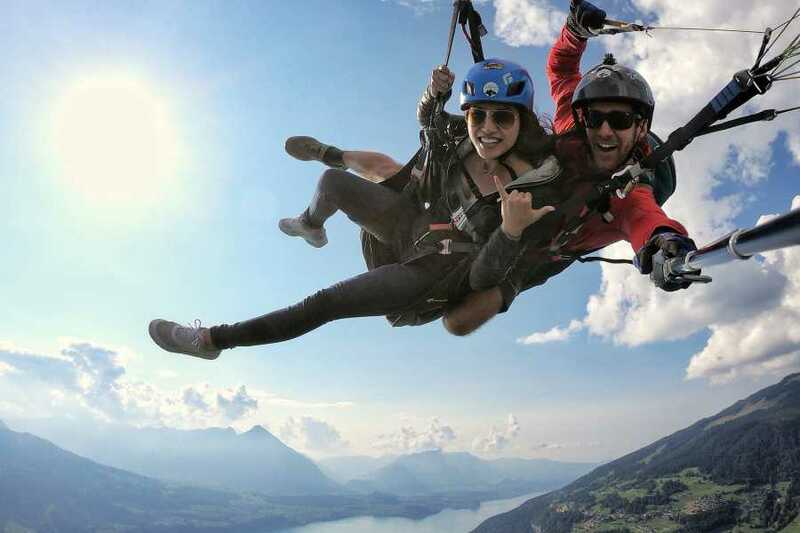 Fly free as a bird, gliding weightlessly in the air – one of mankind’s oldest dreams comes true. This sport has fascinated our international guests for over 15 years. 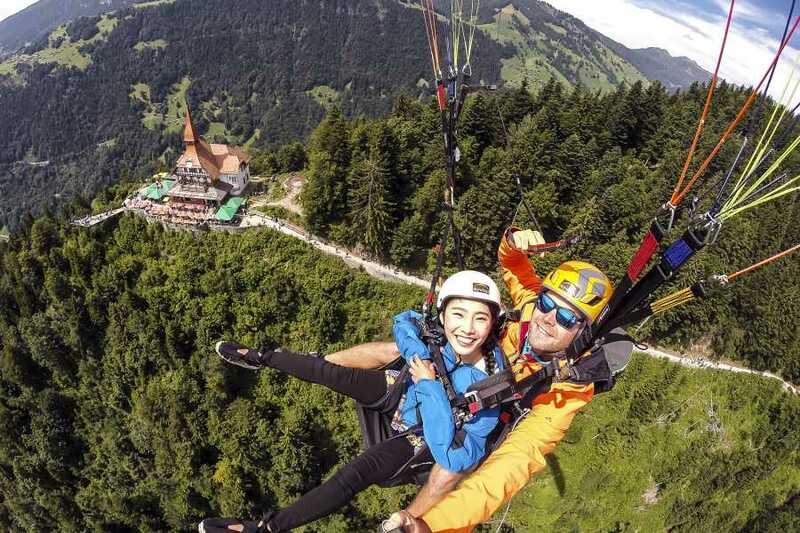 Get a bird’s eye view of the beautiful Jungfrau region with your expert pilots - and without any previous experience on your part. 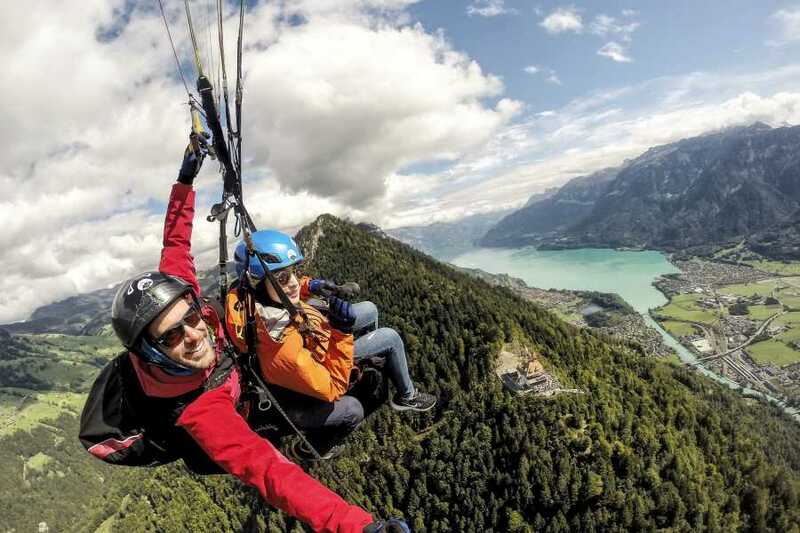 Run a few steps downhill and soar into another dimension. 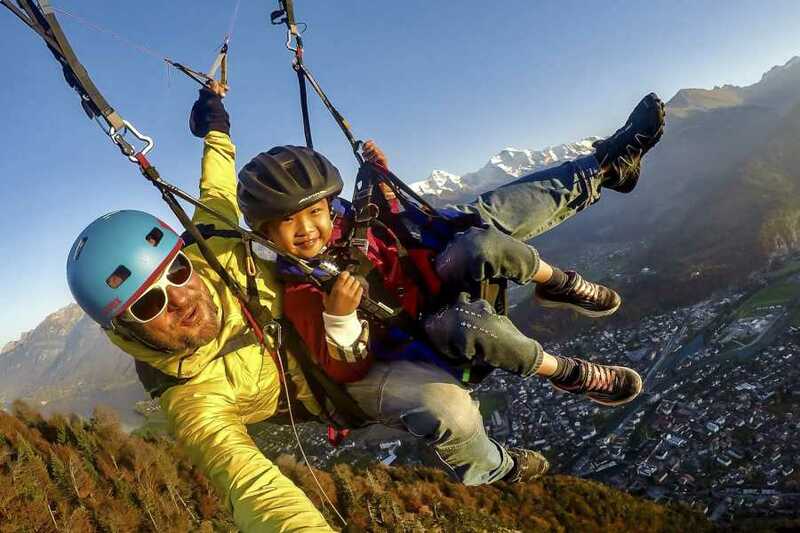 See the earth fall away beneath you and fly free - a fantastic feeling. 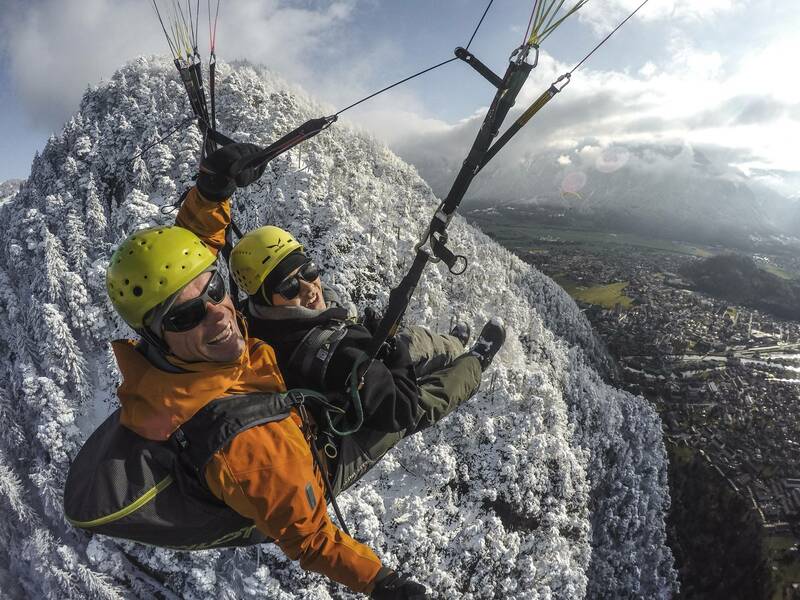 All our pilots have many years of experience and a few thousand flights under their belts. 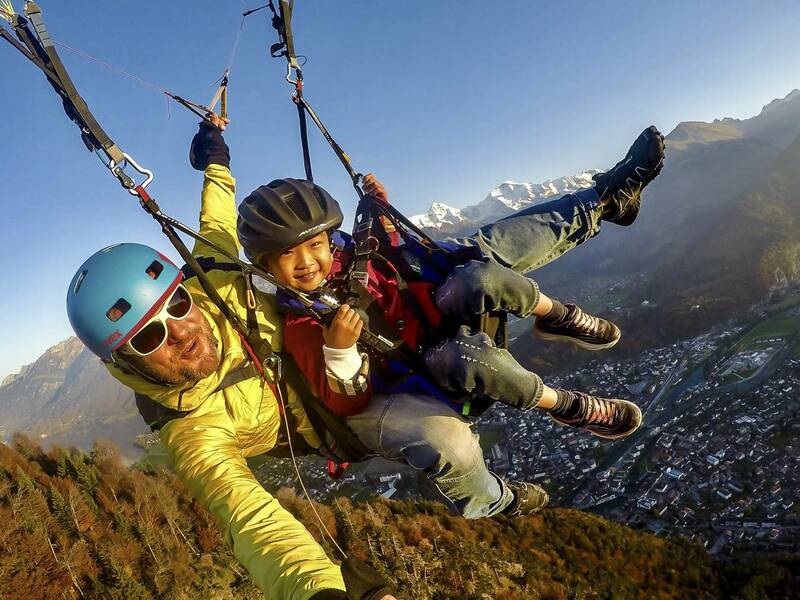 We’ll gladly bring you closer to the world of paragliding. 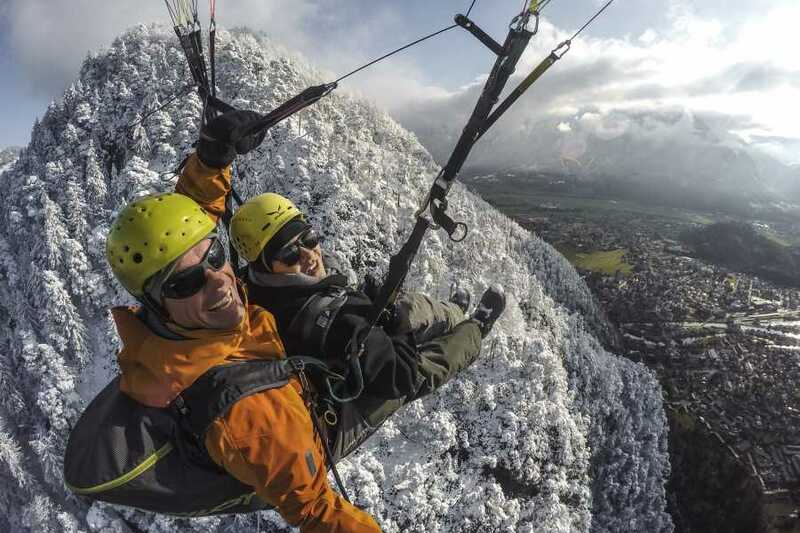 An unforgettable ‘high-flying’ experience for everyone. This trip takes around 1.5 hours from pick up to landing. 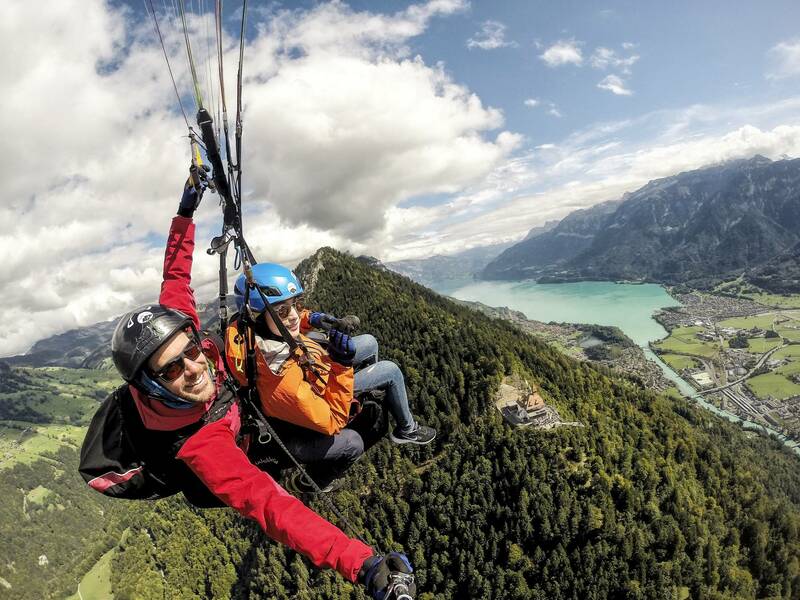 high above interlaken lies our most popular take off sight. 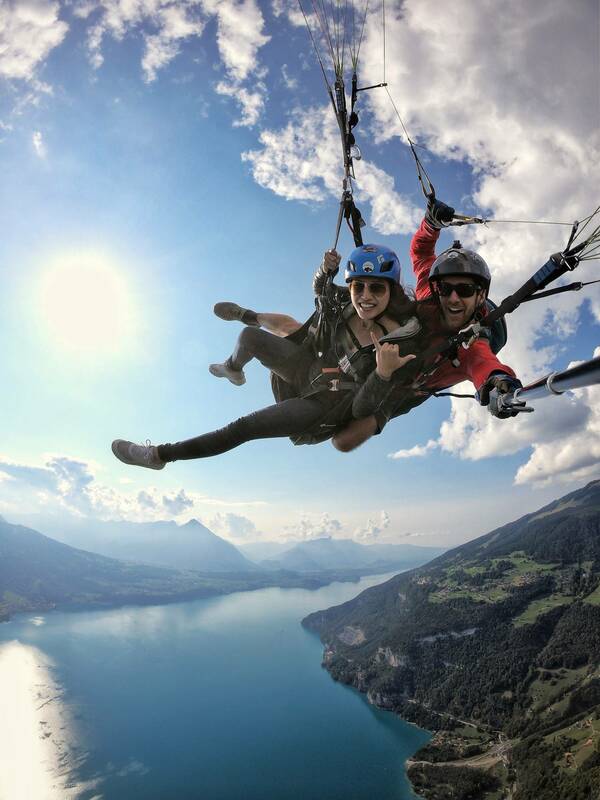 this flight opens breathtaking views of the eiger, mönch and jungfrau, as well as the lakes of thun and brienz.